Traveling to a foreign country which is very different from Canada can be frightening. If you have prepared yourself ahead of time, the fear factor is less. Use CanuckAbroad.com to find out what other Canadians have to say about touring, working in, or studying in Egypt. For example, learn what they have to say about hostels. Search out opinions about the best hostels in Egypt from tourists who have been to the cities you plan to visit and the hostels you are considering staying at. Learn how clean or unclean certain hostels were. Were men and women kept separate? Was their 24-hour security, and if so, what form did it take? Was the compound locked at night or open all the time? If it was open, how did the managers maintain customer security, or did they? These are especially important questions for women. They should never travel alone anyway, but facilities at a hostel are often more open than those of a hotel or motel. People share bathroom facilities, a common room, kitchen, etc., with total strangers. This is nerve wracking for women alone, but it can feel safer if the hostel in question is a preferred location for Canadians, families, and young women like you. Customers Some people could care less whether the majority of clients are under the age of 25 or over 30. Others feel better about being with their own generation or at least one that is not removed in age by 20 or 30 years. 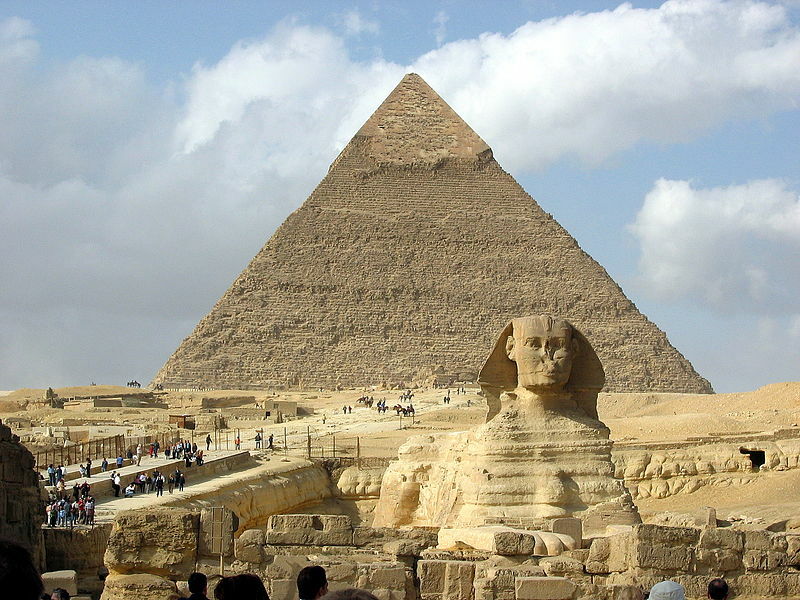 You can even find out if there is a mixture of ages at a hostel or find someone to visit Egypt with by searching CanuckAbroad.com. When you plan to go to any foreign country and have gone to the trouble to save, plan, and book everything, it can be easy to forget to check regulations. In Africa and the Middle East, political situations often change and become disrupted. This means danger for Canadians and any other foreign tourists. Another issue is visas. You might need one, especially if you want to work or go to school in Egypt during your stay. Use CanuckAbroad.com as your resource to find out if you need any visas and what to do if you are not yet prepared with proper documentation.